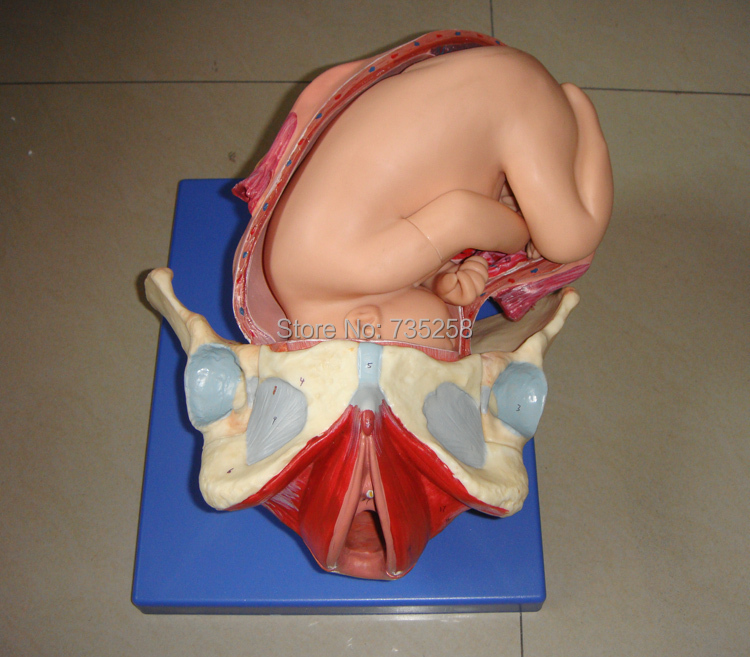 The model displays childbirth 3 labors, each labor model have 3 parts: Pelvis, uterus, and fetus, 44 positions showed. 1.the model shows the deivery procedure. 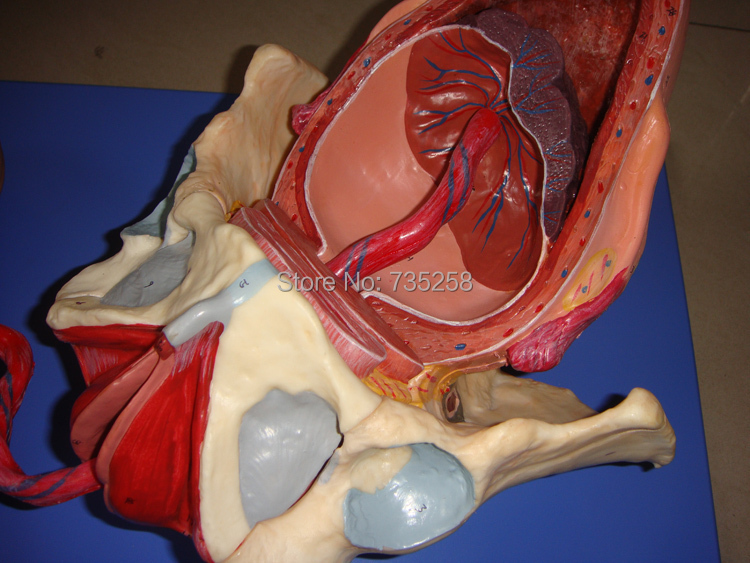 2.Consists of uterus, fetus, placenta. 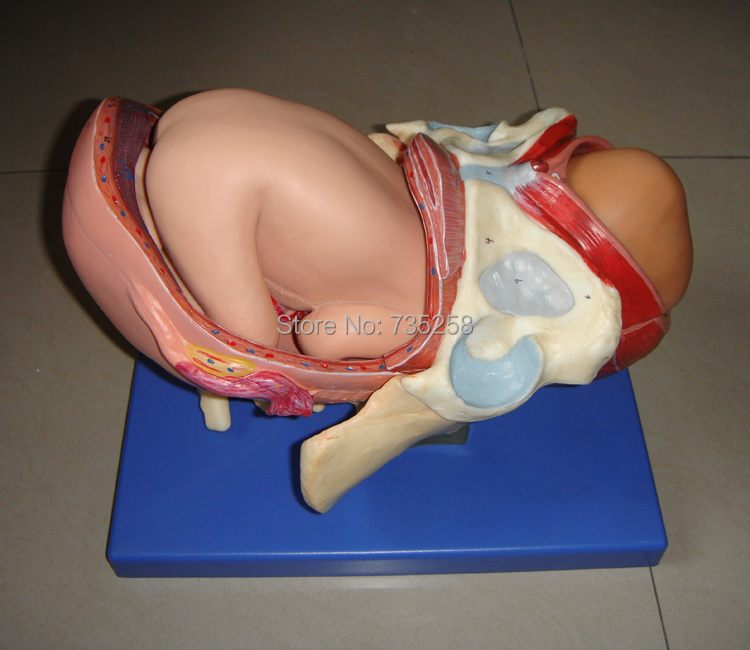 Pelvis, uterus, and fetus etc 44 positions showed.